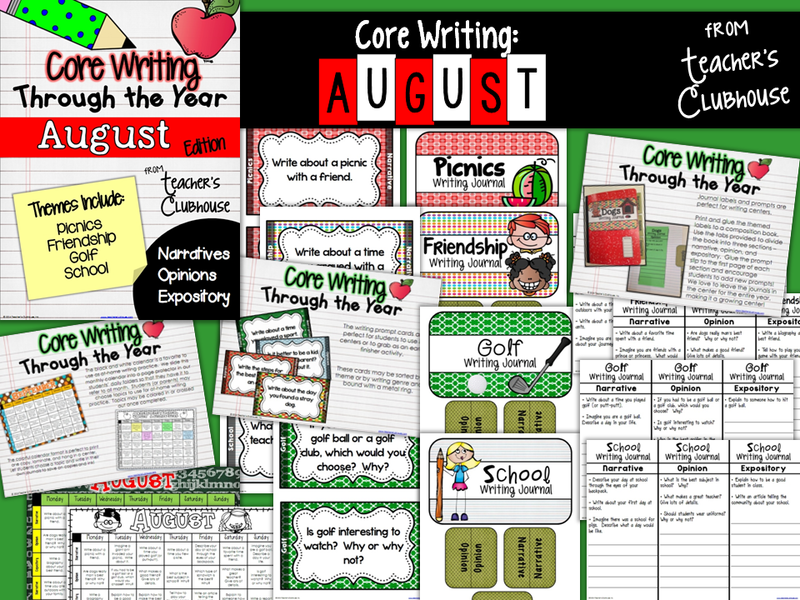 Today is your LAST day to get 28% off all of the items in our Teacher's Clubhouse TpT shop! When I'm shopping the Back to School sale, I like to "bundle up"...you know look for things that are going to be YEAR LONG Lifesavers that I can get a great deal on. So here are some of my favorite bundles so you can bundle up during the sale, too! I've said it before and I'll say it again. 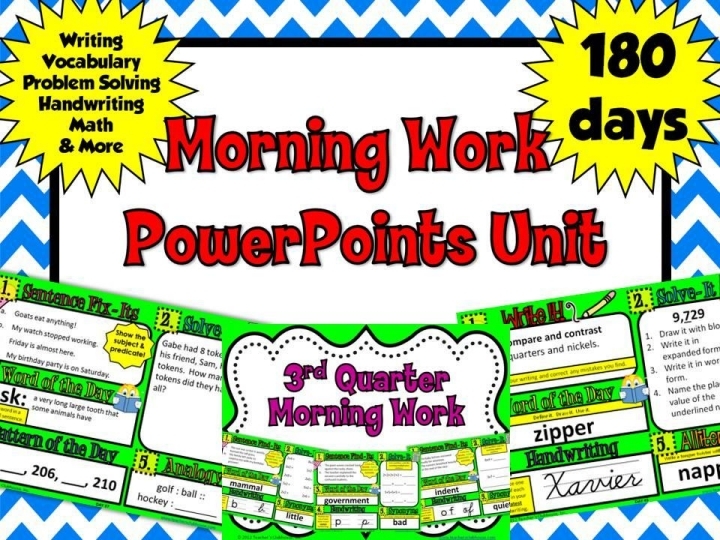 I can not live without our Morning Work PowerPoints. I mean...project and your set! 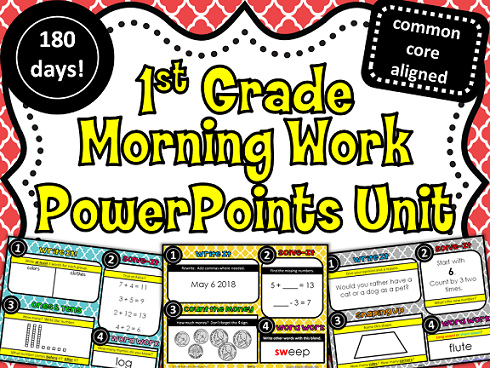 No copying, no passing out papers, and a routine that the children can do independently. I couldn't survive without them! And, I mean, an ENTIRE year of morning work for under $7.00?? Hello! <3 We have 1st Grade and 2nd Grade! 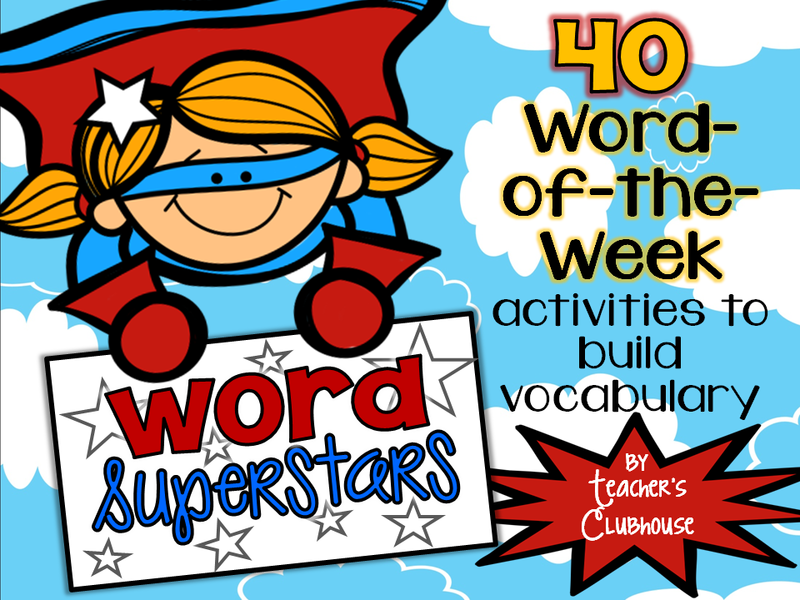 Next up would be our Word Superstars unit. This little gem is going to get a DAILY workout in my room this year. I will project it at the start of our word study block each day, but it could also be printed. 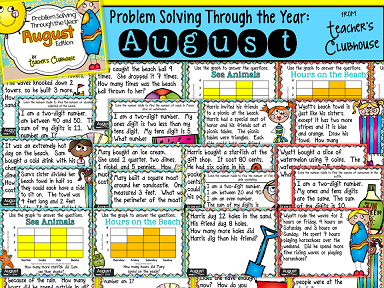 Students will get a new clue about a word daily while making and revising predictions about the word throughout the week. It reviews so many concepts on a weekly basis (syllabication, context clues, synonyms/antonyms, using a dictionary/thesaurus) while building vocabulary. So, what are you waiting for?? 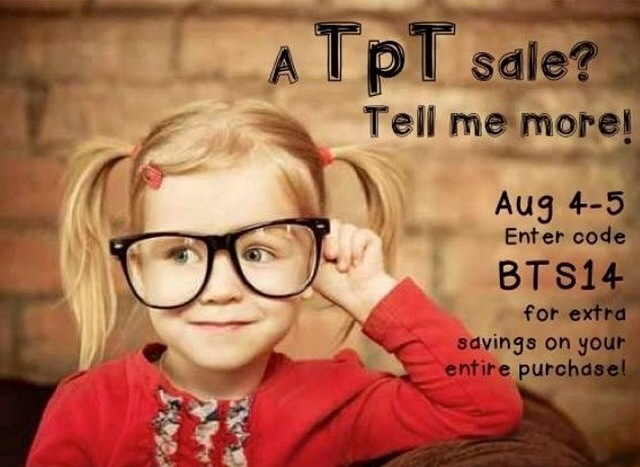 Go Bundle Up during the TpT sale! This is the time to think long-term and pick up those big bundles that will take you through the entire school year!